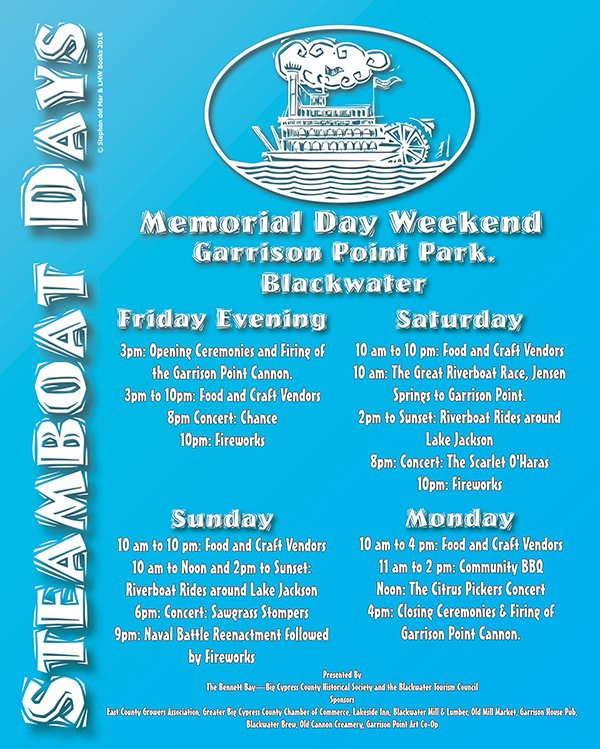 So a chest cold has settled in and the word based creativity has dwindled as the day has progressed, so I decided to update the Steamboat Days poster! I’m currently in the middle of Chance’s concert on Friday evening. Yes, this book will be longer than I expect, as they usually are, but it’s fun writing it. Hope everyone’s weekend went well! Previous Previous post: Print Edition Of Paradise & Purgatory Now Live! Next Next post: Of Paradise & Purgatory ebook now live!